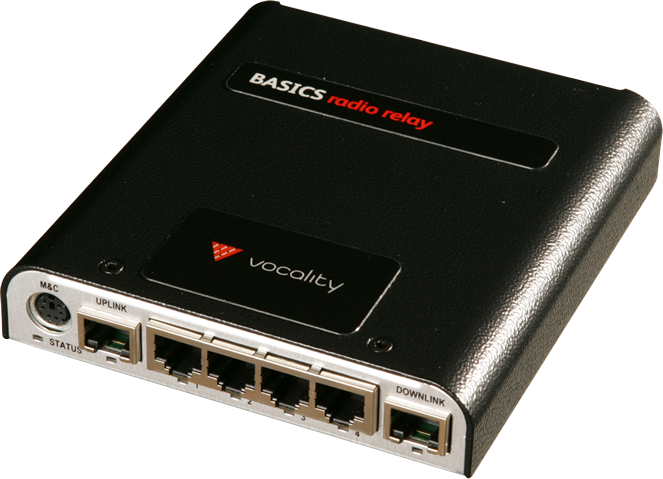 Vocality are pleased to announce that BASICS Radio Relay has received ANATEL approval for use in Brazil. The BASICS Radio over IP RoIP gateway, connects push-to-talk radios into SIP based VoIP services, as well as extending services over terrestrial, satellite or wired IP for the remote delivery of radio services, including support for popular third party radio switching technologies. “We’re delighted to have received this ANATEL certification for the BASICS Radio Relay product, this approval confirms our commitment to supporting the South American market and ensures our customers can buy with confidence” says Martin Saunders, Vocality International. The BASICS Radio Relay is one of a number products that have been submitted for ANATEL approval. Vocality are confident further products will complete the certification process in the coming months.